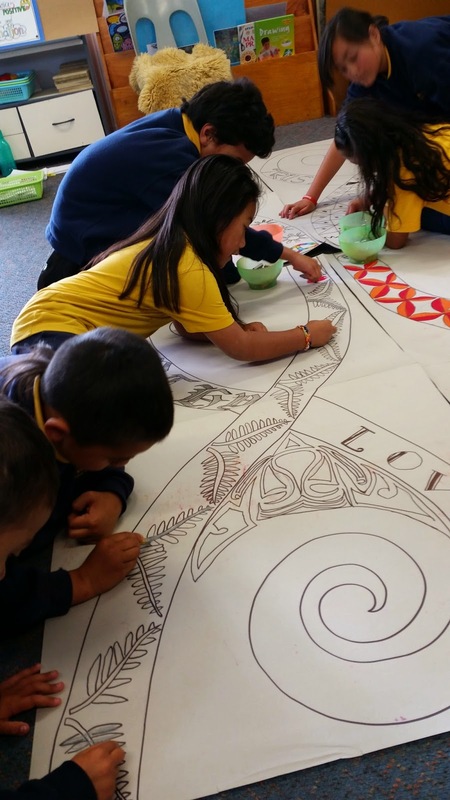 Tamaki Primary School Art: The Peace Project! 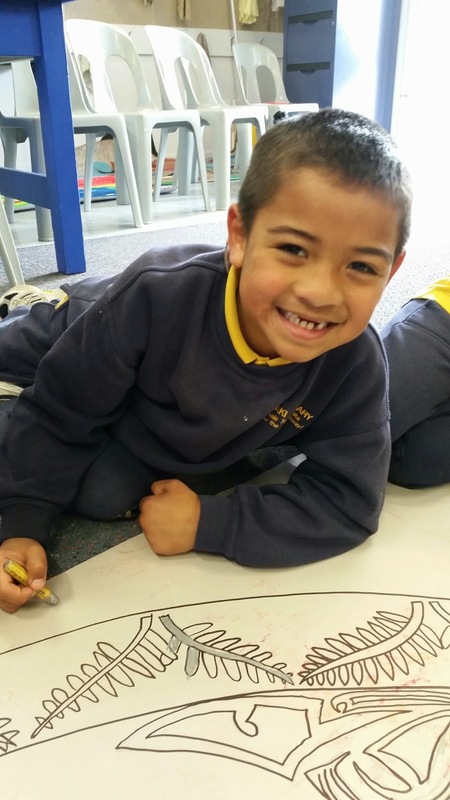 How lucky are we are Tamaki Primary School to be able to be part of the worldwide 'Peace Project!' 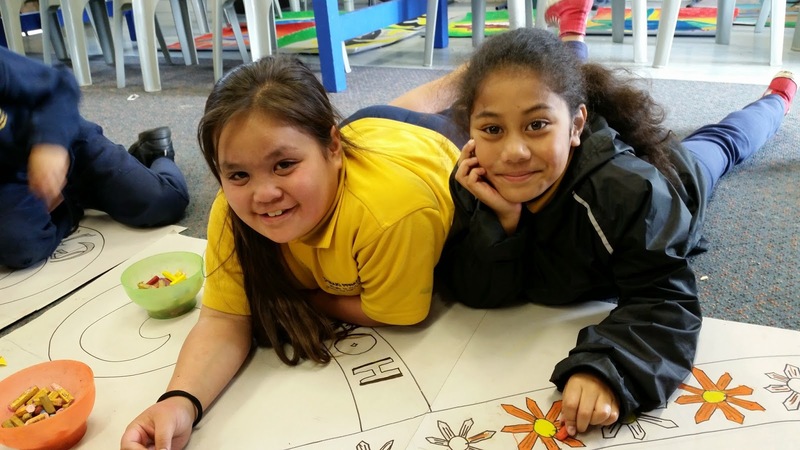 We are participating in this in conjunction with the Panmure library in order to encourage peaceful relationships in our community. 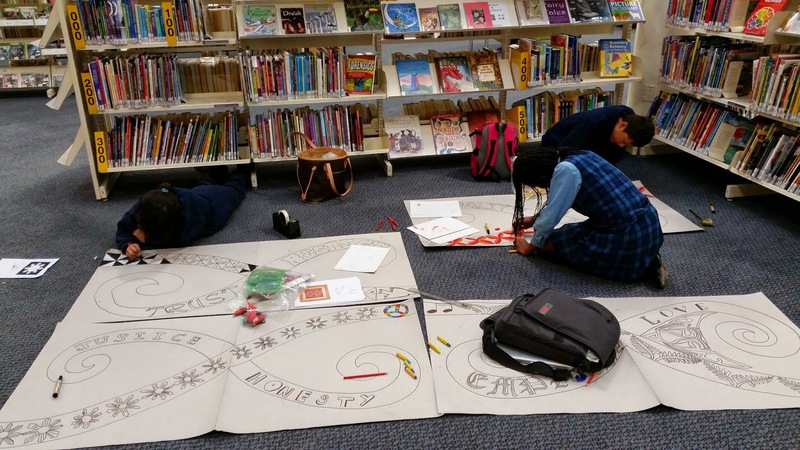 Every Tuesday after school, Mrs Manuyag goes to the Panmure library to work with students from many different schools, and their families to create two murals that show what peaceful relationships look like to us in Panmure. 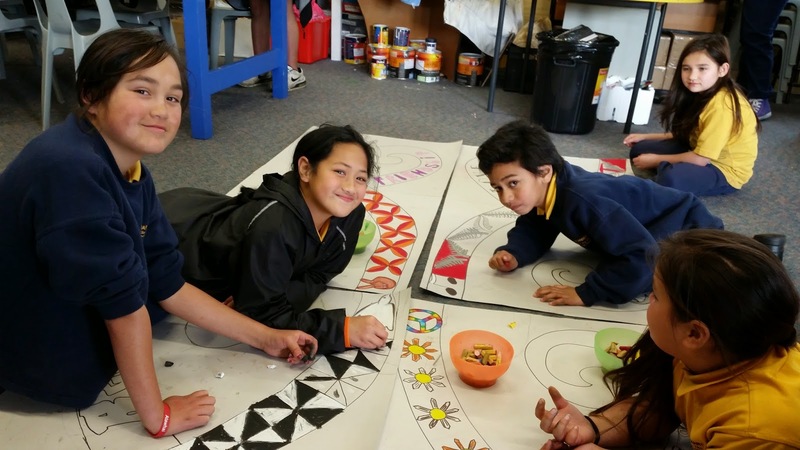 Then on Thursdays, the children at Tamaki Primary school also work on THEIR two murals that are showing the same thing. The cool thing is that all four murals link together! 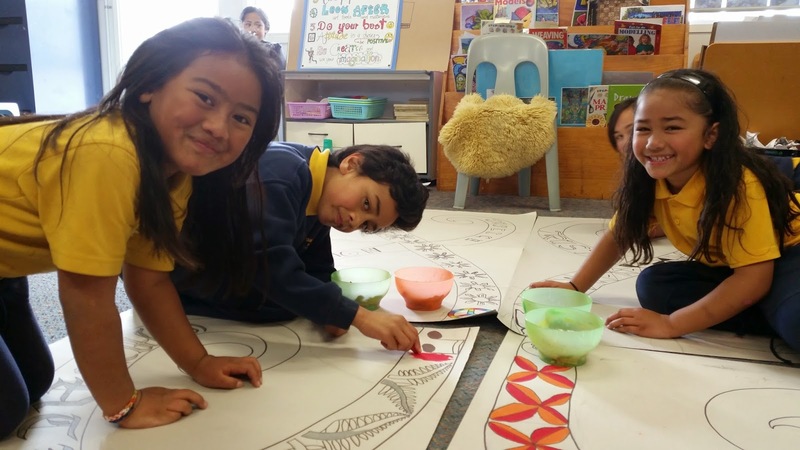 Next Tuesday, we will be showing our finished drafts to the Panmure Business Association, who are helping to fund our project, and then will begin to sketch the drafts onto the big boards, ready for painting! If you are free, come and join us in the Panmure library! Wow I really love the way how you guys did lots of different patterns I really love them. Keep The Good Work Up!!! Room 8 in the Art Room! 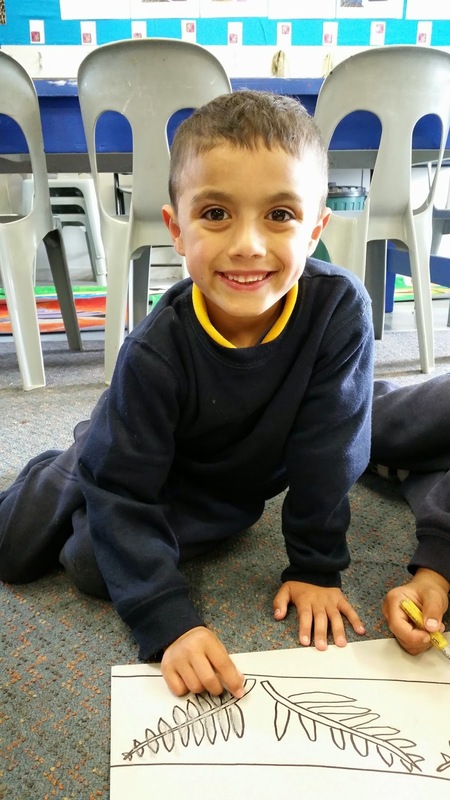 Room 3 and Room 10 in the Art Room! 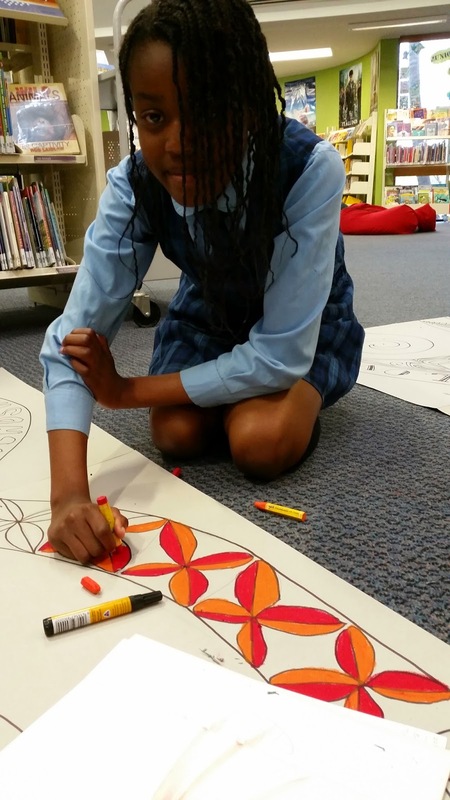 Art Technology - Term 3, Week 3!